Mifare Smart Card based / Magnetic card based / Cardless Mobile OTP based Authentication based Loyalty and Membership System for Supermarket / Retail outlets / Gaming Zone / Clubs etc. 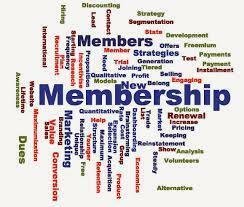 Membership system , have a rapid growth resulting in the success of any business, startups to known brand. Membership system gives the platform and acts as .